Josh started his physical therapy career as a junior in high school. After suffering a shoulder injury, he spent months in rehab and fell in love with physical therapy. As a junior and senior in high school, Josh started an internship where he spent hours observing physical therapy. During this time he earned his certification in personal training through NASM. Josh later earned his Physical Therapist Assistant degree from Howard Community College in 2014. Josh has a strong passion for athletes returning to sports and also enjoys manual therapy for backs and spine. 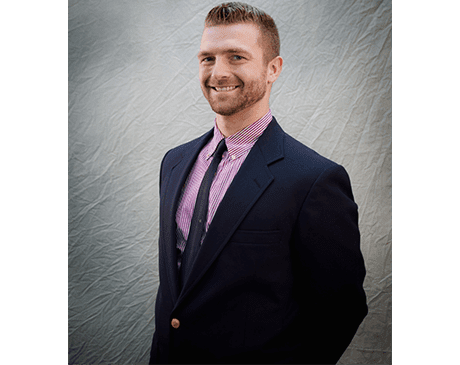 He possesses various specialties in personal training that include TRX suspension trainer, TRX rip trainer, Trigger point therapy, Dynamax ball training, Functional Movement Systems, and Kettlebell training. Josh enjoys incorporating these functional exercises into his therapy here at MOST.